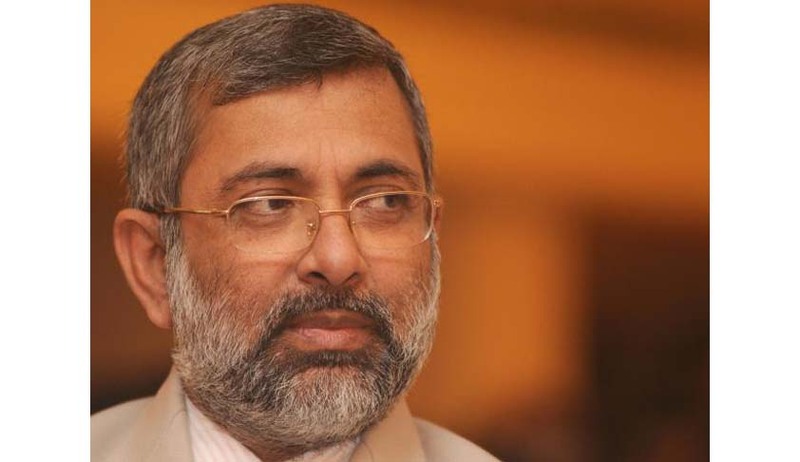 According to the Zee News Report Justice Kurian wrote a letter to Chief justice of India and all Chief Justices saying that holding a judges' conference on a national holiday like Good Friday could result in marring the nation's secular fabric. He was of the opinion that a constitutional authority such as the Supreme Court must respect the concept of why the national holiday was declared in the first place. According to Times of India report he wrote to Chief Justice of India that he would be away in Kerala, "committed on account of the holy days when we have religious ceremonies and family get together as well". "I may with deep anguish bring to your kind notice that such an important conference shouldn't have been held when some of us, who are otherwise expected to be part of the event, are otherwise committed on account of the holy days when we have religious ceremonies and family get- together as well"
"Please don't think that I am striking a communal note. Only since I see institution like ours, which are otherwise bound to protect the secular ethos and project secular image as per mandate of Constitution, are slowly drifting away from the constitutional obligations, I thought of putting this concern in writing," He wrote in the letter. But Chief Justice of India, H.L. Dattu gave a green signal go ahead with the three day conference of High Court Judges, scheduled to begin on April 3, i.e. Good Friday, despite opposition. Institutional interest should be given preference to individual interest" CJI wrote in a reply to Justice Kurian. He explained to Justice Kurian that the Conference is scheduled in Holidays because "the CJI and his two senior most colleagues and Chief Justices of HCs will be free from regular court work and be able to contribute to the cause of judiciary". "The question that I have to ask myself, perhaps I can't ask you, is whether it is institutional interest or individual interest that one should give preference to. As far as I am concerned I would give priority to former and not to the latter." “The purpose of holding this conference is that the work in high courts across the country is not affected as 24 Chief Justices would be attending this conference. Keeping this in mind, the judges took this decision,” the Bench added. The Advocate was then urged to file a proper petition if she wished to continue pressing her grievance.